Experience the best of Mt Aspiring and Fiordland National Parks on this extensive scenic flight. 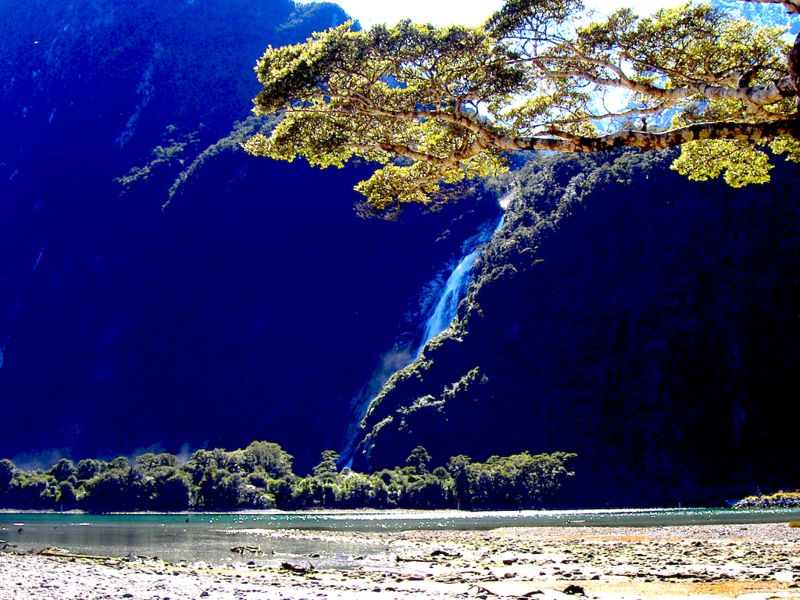 Take in remote mountain lakes, glacial carved valleys, snow capped peaks, Milford Sound, rugged rainforest clad coastlines and the spectacular Southern Alps. Includes four landings.